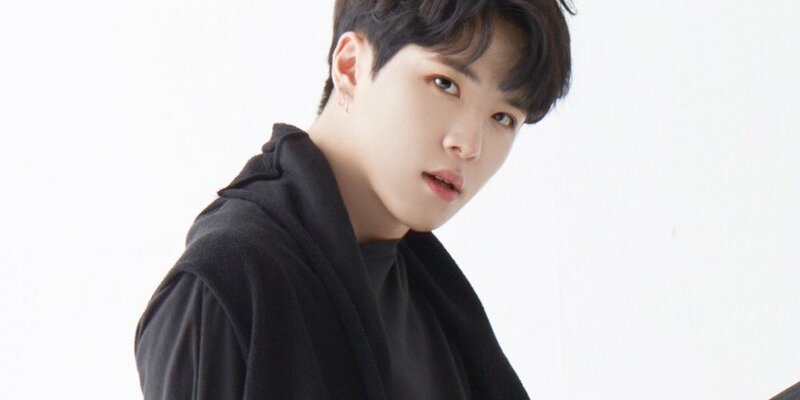 Kim Dong Han�has been confirmed to be debuting solo. After JBJ�came to an end on April 30th, the members have been staying at the JBJ dorm while planning their next promotions. Kim Sang Kyun and Takada Kenta�will be in a webdrama, and it's now been confirmed that Kim Dong Han will be debuting solo. His label OUI Entertainment�said, "Kim Dong Han will be releasing his first solo album in mid-June." Are you looking forward to his solo promotions?